Buford is reluctant to use the word exercise to describe the activity that seemed to benefit those who moved a little more in his study, since the mobility was really minimal and not structured in any way. But avoiding the E word might actually help motivate older adults to get up and move. “A lot of people may feel that it’s too late, or maybe too difficult to exercise, but even activities that are barely above being sedentary can help,” Buford says. 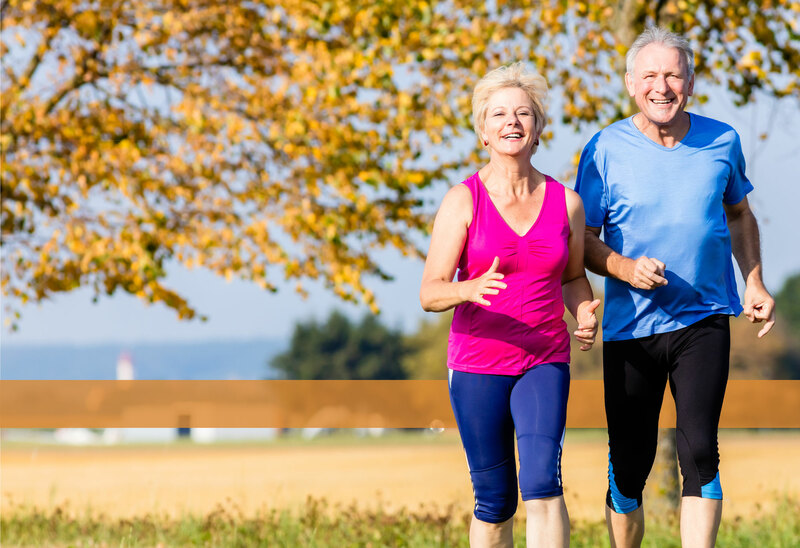 Most exercise recommendations include several sessions of moderate to vigorous activity each week, but not all adults are physically or mentally up to the task. 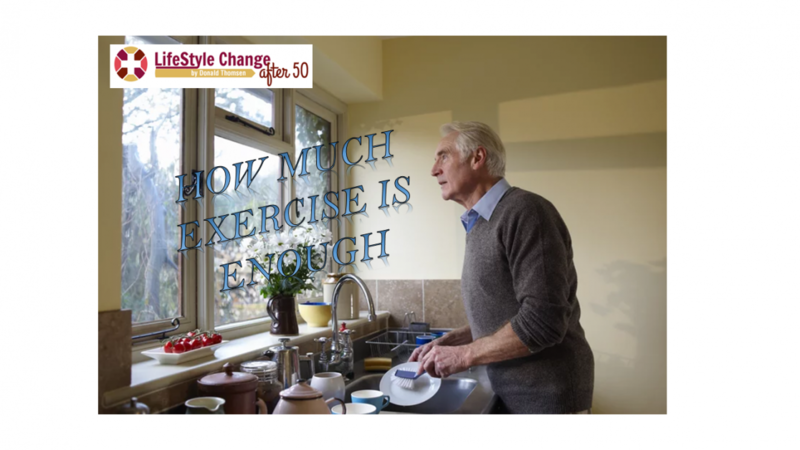 IF EXERCISE IS SO IMPORTANT TO OUR OLDER GENERATION, WHY WON’T EVERYONE DO IT? “A lot of people may feel that it’s too late, or maybe too difficult to exercise, but even activities that are barely above being sedentary can help,” medical studies say. They’re pitfalls as to your ATTITUDE regarding your decision to begin exercising. If you over-reach in selecting a workout routine, you are doomed to fail. You will be overwhelmed and dropout in a very short time. You won’t take it seriously or devote the required attention to achieve a worthy goal. You probably won’t see any meaningful benefits in a reasonable timeframe. You will be underwhelmed and dropout in a very short time. It took me over 2 years to answer that question. First-hand experience of living in a, 55 and older, community in San Diego, CA. I have compiled and comprised a comprehensive 90 day path to a Positive Lifestyle Change that will last you a . . . LIFETIME. If you adhere to my 12 week Program you will excel beyond your wildest expectations. You will accomplish your aspirations; Painlessly, Easily, Impressively and with Limitations only dictated by you.